First book of the year was Those Who Inspire Kuwait. 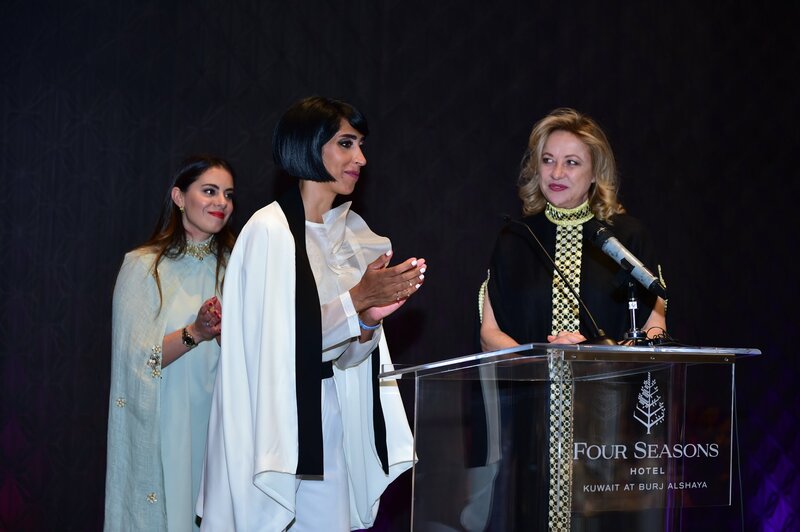 Fourteen months in Kuwait to discover inspiring Kuwaiti, women and men from all walks of life and all ages. 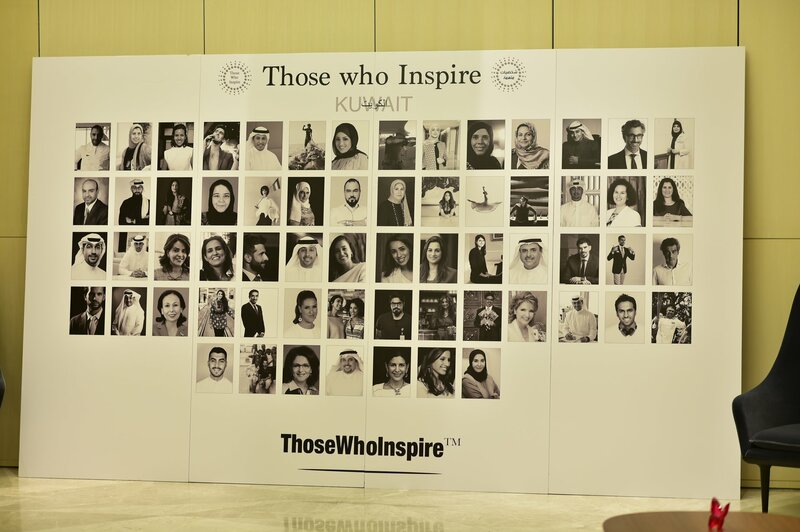 On the 24thof April, the doors of Four Seasons Hotel in Kuwait opened to us to reveal the 63 Inspiring People from Kuwait portrayed in our fifth country book. 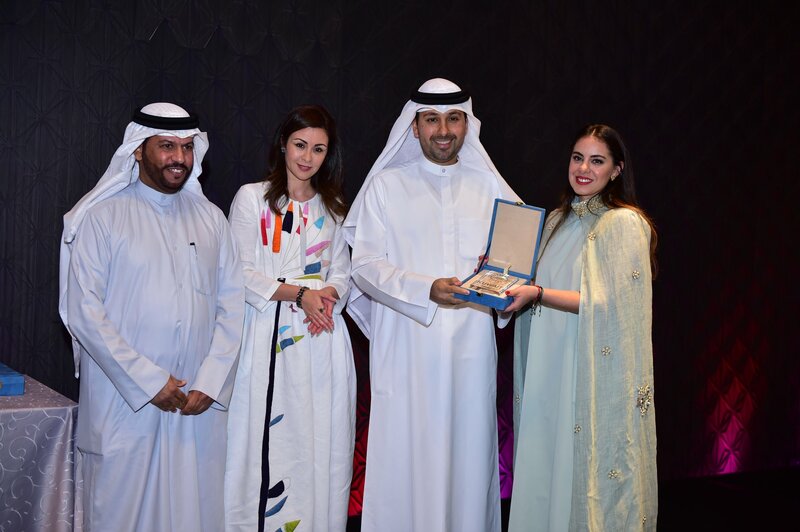 Driven by excitement, joy and inspiration, we received the Inspiring Kuwaitis, partners, students and all people who supported us in this journey at a gala dinner organised in partnership with Amiri Diwan, Balsam International and Ministry of Youth, Sheikha Al-Zain Sabah Al-Nasser Al-Sabah Undersecretary of State of Youth Affairs, being the patron of our book Those Who Inspire Kuwait. 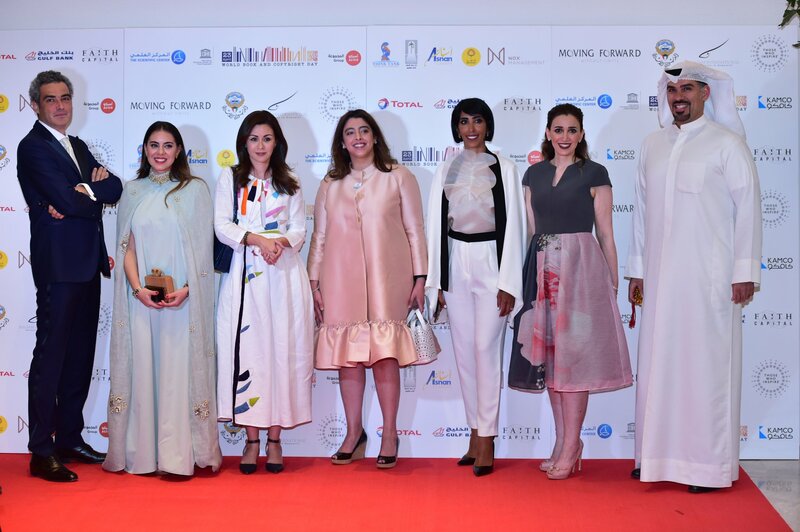 We are extremely honoured to have met all these Inspiring Kuwaitis and being able to offer the Kuwaiti youth inspiration and motivation so that they may follow their dreams and not be afraid to fail. 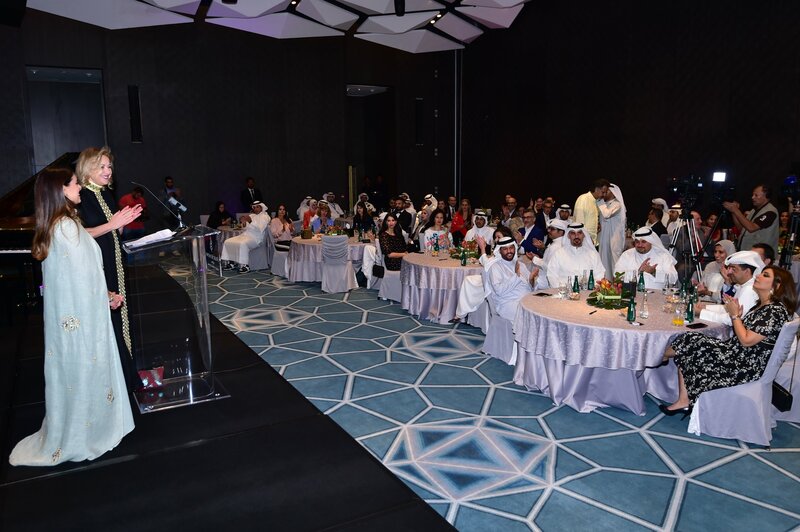 It’s also an unique opportunity to connect with mentors from their own country and from different sectors of the society. “We know from experience that the right kind of inspiration can change the course of a young person’s life. 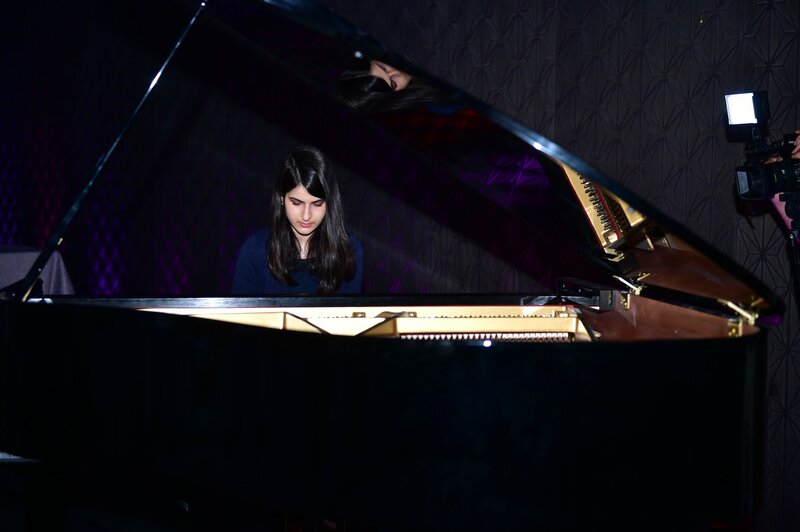 That’s what inspiration is all about, and we are honoured to facilitate that in any way we can,” says Delphine Barets. 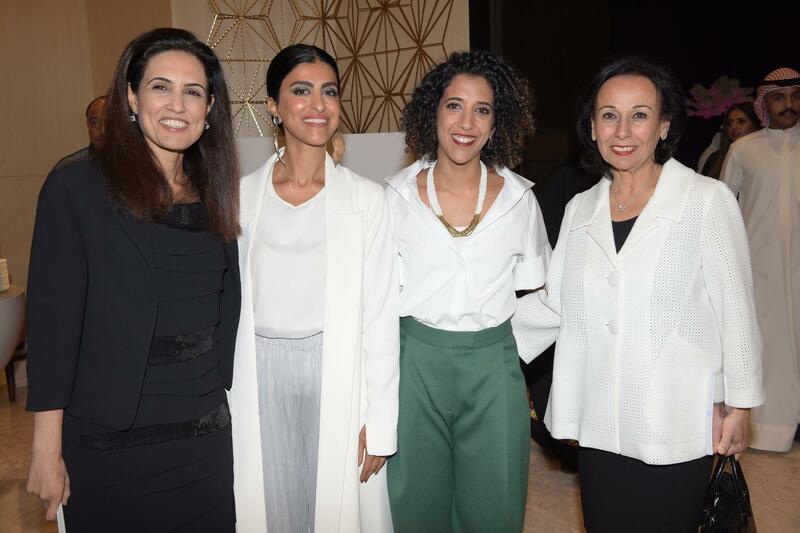 “I just spent around 14 months working on Those Who Inspire KUWAIT, and I am amazed at how many inspiring Kuwaitis I met and how Kuwaitis are dedicated to empower their youth,” says Pilar Carrasco, Director and Co-Publisher TWI Kuwait. The day after the launch, we toured educational establishments, cultural centres, schools and universities distributing the books for free to young people thanks to the support of our partners. We also organised talks with inspiring people for the students. Students had the opportunity to exchange with the inspiring people from our book about science at the Scientific Center Kuwait, about entrepreneurship and social activities at GUST University and about finding their passion at Al-Bayan Bilingual School. Follow us on social media and the news section and find out more about the book Those Who Inspire Kuwaitand our projects.